This week, New Yorkers were greeted with two new proposals from the de Blasio administration: a “municipal public option” for health care and guaranteed time off for almost all City workers. Simultaneously, the mayor announced that he would create an office to protect tenants from landlord harassment. If we accept the mainstream media’s narrative, it would appear that Mayor de Blasio is making good on his pledge to make New York the fairest big city. The reality, however, for the people of NY is that we are poorer, sicker, and more disenfranchised thanks to the mayor’s pro-developer policies. Over the last six years, de Blasio has followed in former Mayor Bloomberg’s footsteps, undemocratically rezoning community after community for high-rise luxury development despite mass outrage from New Yorkers everywhere. He has approved construction for massive luxury towers, such as those on the LES waterfront where the health of the community still suffers from the toxic fallout of September 11, even if it means breaking the city’s zoning laws. He has commanded city agencies to evict longtime residents from their communities to benefit slumlords and developers. He has handed NYers’ tax dollars to developers so that he can write blank checks for their projects. In this context, we ask: What good is a public option giving people access to the public health system that has been stripped to the bones, failing to serve them meaningfully? What good is two weeks off from work, when many of us are one paycheck away from devastation because rents are skyrocketing thanks to the mayor’s development agenda? 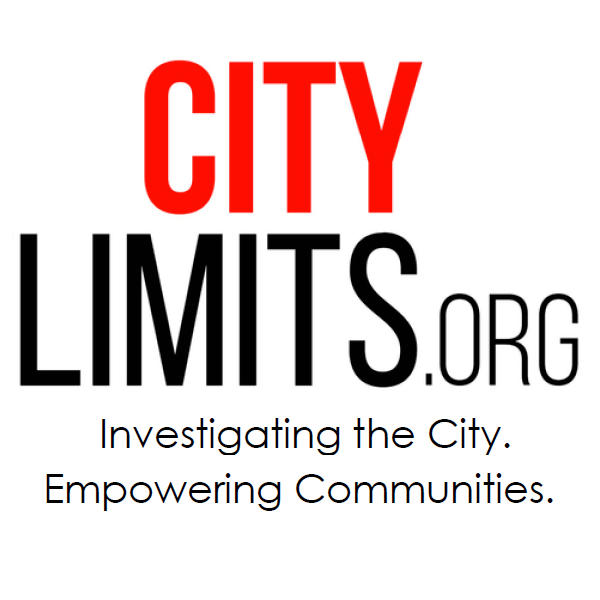 What good is the mayor’s Office to Protect Tenants, when rampant harassment and eviction are caused by the same mayor’s policies in the first place? The truth is that the many are being robbed to feed the rich by this administration. 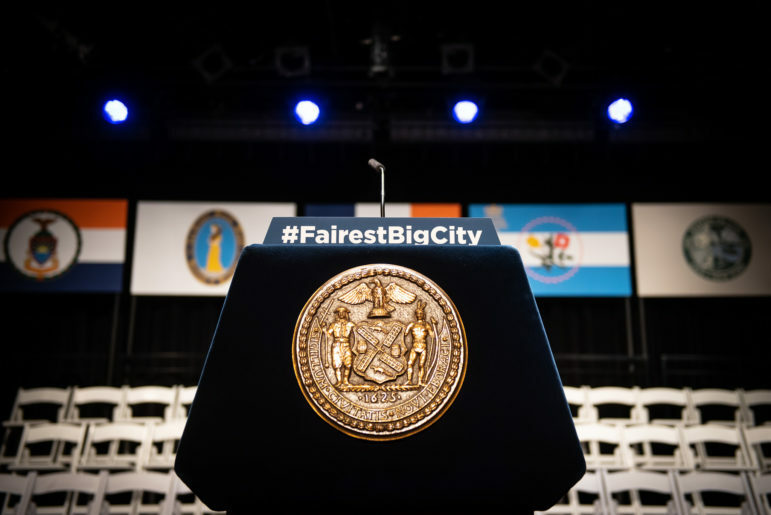 In this light, these new proposals are the mayor’s feeble attempts to save face after years of scandals have exposed his administration’s corruption, greed, and economic racism. It is pathetic to cast crumbs at the people in the hopes that we do not rise up against the Mayor of the 1 percent. Enough is enough. We want a complete end to the mayor’s developer-friendly policies that have destroyed communities citywide and have worsened wealth inequality. We call for community-led rezonings to be passed to protect our neighborhoods from displacement. We call for an end to the pillage of the public at large. Public subsidies should not be used to finance luxury developers or big corporations such as Amazon. Public funds should be invested in public services like our public health care system so that all New Yorkers can truly get the care they deserve. Last but not least, we call for restoring democracy, for government to serve the many, not the few. This will happen only if, across the five boroughs, all of us unite against this mayor of the 1 percent. We call on everyone to join us, to march in the spirit of MLK, to reclaim our city for the people and send a message to City Hall: We will not be moved! David Tieu is an organizer with Youth Against Displacement.